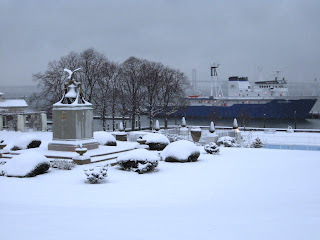 Monday we left NY and went to the Naval Academy, which was our hotel for the night. That night we attended a pre-inauguration ball Which was a lot of fun, and great food. We left the ball and spent the night at the Naval Academy which was pretty impressive. That school is so much bigger than I thought. Then on Tuesday, jan. 20 we left at 5am to go to DC. A few hours later we arrived in DC. Our buses were escorted by police through security on a closed highway. Our 4 buses were the only vehicles on the highway which looked pretty crazy. We soon at the pentagon to go through security with the secret service. Our rifles were checked, everything was offloaded from the bus, and we were patted down. Once that was done we grabbed a cup of hot chocolate in the 22 degree weather and headed to the ellipse, which is where the White House was located. This time our 4 buses were escorted by about 20 motorcycle cops, which was awesome. All of the tourist were waving and screaming as we drove by. The parade began near the White House. It was really awesome to walk through DC, see all of the spectators and security teams. Then we passed in front of the Obama family and the Biden family. It was really cool, tv cameras were everywhere and people were everywhere. Once we finished the parade we boarded the buses and headed back. It was a really neat experience, but unfortunately we spent way too much time getting through security. Once I arrived back a lot of people had texted me saying they saw me on cnn, cspan, and a lot of news channels. So that was pretty cool to hear. And that was my experience at the Presidential Inauguration. I hope everyone had as great of a christmas and new year as i did back home in Texas. We could not have asked for any better weather, it was absolutely gorgeous back home. I was fortunate enough to be able to come home for two weeks over the holidays. 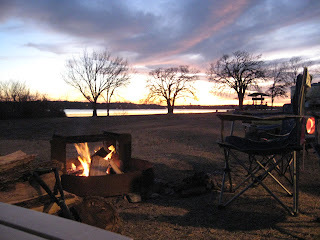 I spent much time with family and friends, and got to go camping for a few days out at hickory creek park on Lake Lewisville. 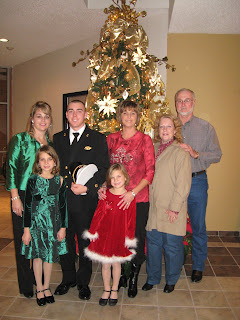 Also on my trip home my mom, jeff, and i attended the US Service Academy Ball in North Texas. 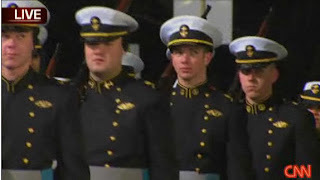 I had a good time, it was a VERY formal event which played host to each of the five service academies. 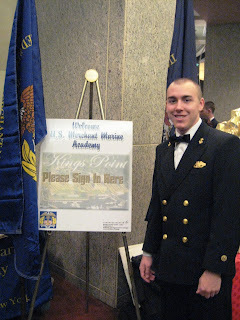 Throwing a dinner and different events to celebrate the Midshipmen and Cadets. I'm glad we were able to attend this prestigious event. 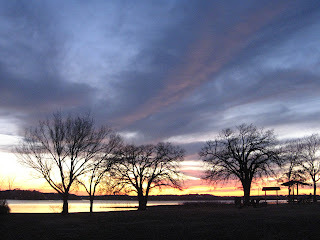 Nothing beats a good ol' Texas barbeque and watching the Texas sunsets. I got everything i could have wanted for Christmas. 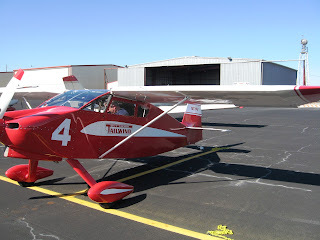 I spent a couple of days flying with a couple of good friends, and my best friend Jim Huff. We flew to Ardmore, OK and Stephenville, TX. Both are host to some of the best barbeque around. I miss flying sooooo much, many cannot even begin to understand how much aviation means to me. It was fun to get back in the air. "The fascination of flight can't be expressed with words. But it really lies beyond the capabilities of human endeavor. Once you've experienced it, you'll never be able to forget it." Unfortunately all good things come to an end, and i had to come back to the USMMA. The weather here is currently dark and gloomy, raining/snowing...definitely not the weather shorts and t-shirt weather like back home. American Airlines topped off my break by flying me First Class back to NY LaGuardia airport. Unfortunately i won't be back until March, the count down begins again. Thanks to everyone who made my break so great! Sorry i didn't get to see EVERYONE. Sorry this was so long!